We don't do no intros. 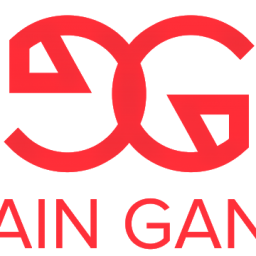 The Gain Gang DAG select and promote the best EOS Block Producers. The world's first Decentralized Autonomous Gang: The Gain Gang is a community of crypto investors and enthusiasts. Crypto Feez started the #gaingang movement because he was tired of scammy YouTubers and boring crypto content. We have become YouTube’s first tokenized community. In this short time we have accomplished so much. This is an exciting time for the #gaingang, as we continue to grow our influence will become more prominent.